FALSE – Bathrooms are the perfect place for mold and bacteria to grow due to their humidity and moisture. Preservatives play an important role in preventing mold growth and contamination to help keep baby’s skin clean and fresh. TRUE OR FALSE: Your baby’s skin doesn’t lose moisture. FALSE – Baby’s skin loses moisture nearly twice as fast as yours does, so you should make sure to moisturize it to help keep it soft while your baby continues to grow. 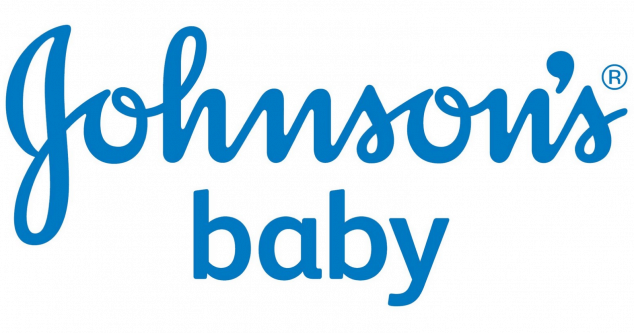 FALSE – In January 2014, JOHNSON’S® reformulated seven of their core products. Although always safe, JOHNSON’S® removed formaldehyde-release preservatives and reduced 1,4 dioxane levels to help give moms peace of mind. FALSE – Contrary to popular belief, you can apply moisturizer to a baby’s skin as early as one day after birth! Baby’s skin needs extra moisture and care so the earlier you start, the more hydrated your baby’s skin will be. 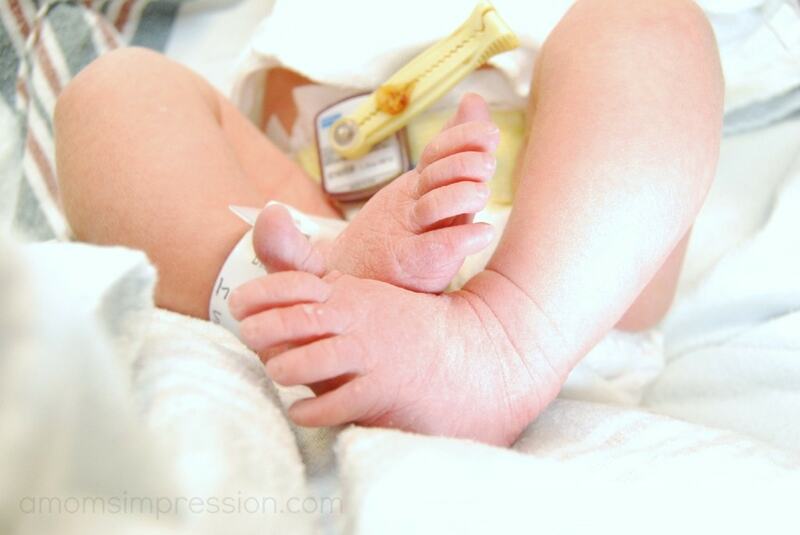 FALSE – Baby’s skin is actually TEN times more sensitive than adult skin! As a result, make sure to help maintain naturally soft skin by using products that keep your baby’s skin clean and soft. FALSE – Products such as JOHNSON’S® NO MORE TEARS® do not include any type of numbing agent. Tear-free products undergo extensive testing to ensure that the formula is as gentle as water to baby’s eyes. FALSE – A baby’s blink reflex continues to develop long after birth so your baby doesn’t know exactly when to shut his/her eyes during bathtime. As a result, you should use products that won’t sting baby’s eyes while he/she continues to develop. TRUE – Baby’s skin is extremely sensitive and therefore can be easily irritated by changes such as humidity or temperature external factors such as changes in temperature. Make sure to use products that are gentle on your baby to maintain healthy, soft skin. TRUE – Baby skin is naturally hydrated and soft, but it loses water much faster than adult skin does! As a result, make sure to hydrate your baby’s skin with lotion to lock in moisture as your baby continues to grow. TRUE OR FALSE: 100% natural products are the best option for baby’s skin. FALSE – Although “natural” may sound like the best option for your baby, these products can irritate baby’s skin. Natural products and fragrances are sometimes made from fruits, such as orange peel, which can actually cause an allergic reaction on baby’s super delicate skin. I did pretty well, but I’ll be honest. I didn’t know that baby’s skin loses moisture twice as fast as mine does. We have a history of sensitive and dry skin. We love the reformulated JOHNSON’S® products and use them daily. I can rest easy knowing that JOHNSON’S® is listening to moms and are taking their concerns into consideration when making their products.